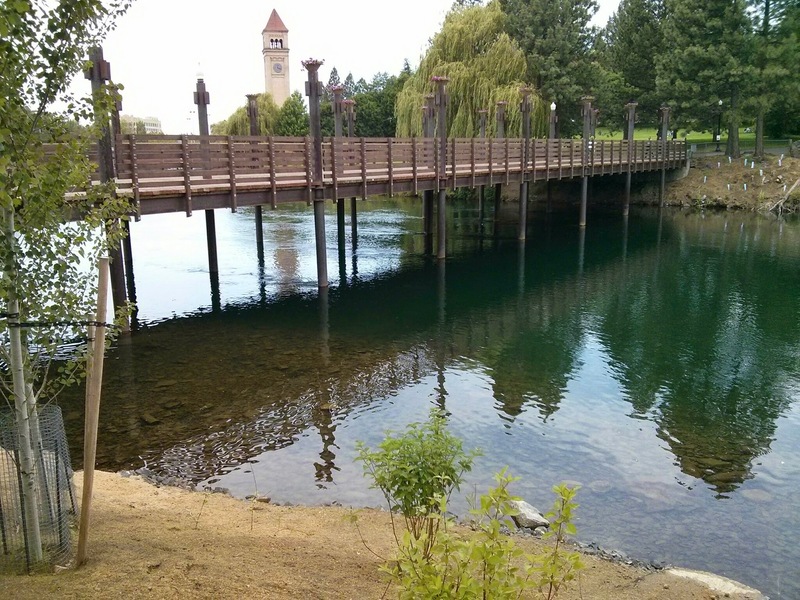 Activities are plentiful in Riverfront Park. One of the outstanding events in the Park is coming soon….Hoopfest. Spokane Hoopfest is the biggest 3-on-3 on Earth. That means over 7,000 teams, 3,000 volunteers, 225,000 fans and 450 courts spanning 42 city blocks! Beyond basketball, it is an outdoor festival with shopping, food and interactive entertainment! This entry was posted in Fun Activities and tagged hoopfest, riverfront, spokane. Bookmark the permalink.